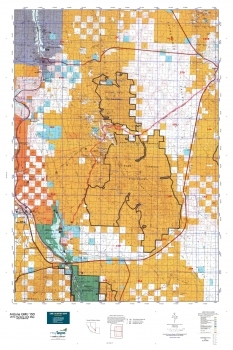 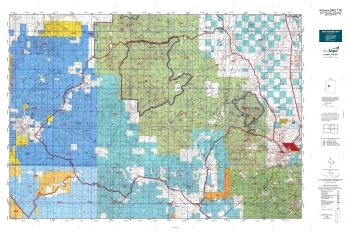 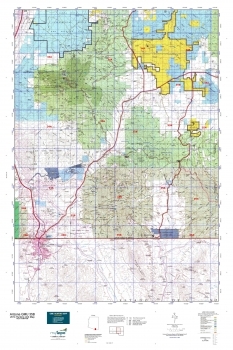 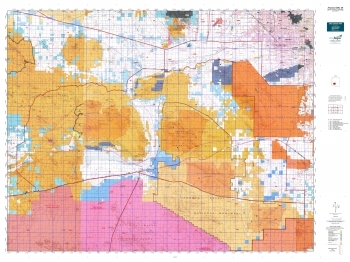 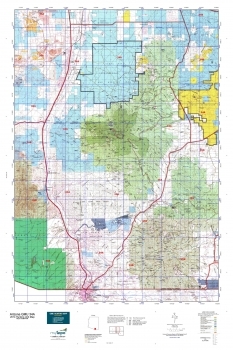 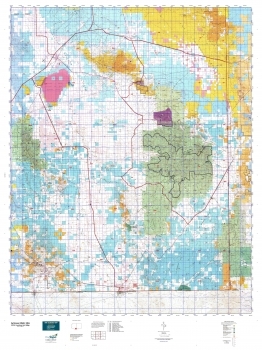 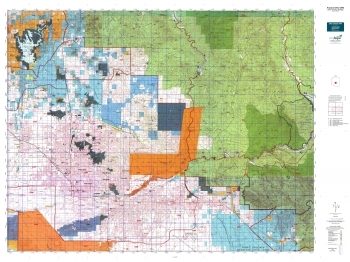 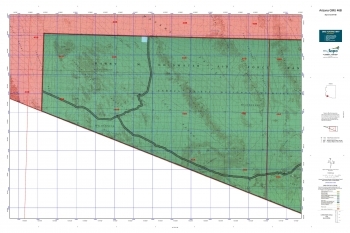 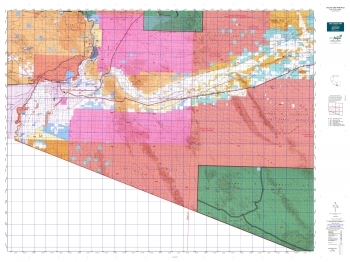 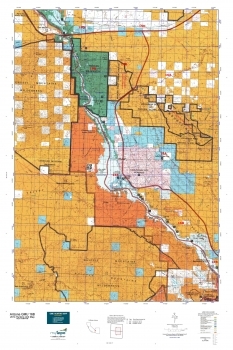 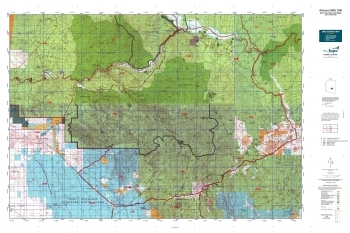 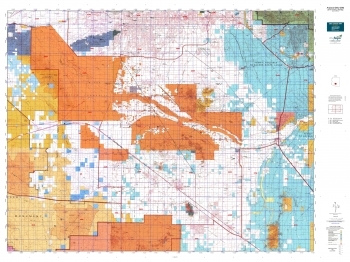 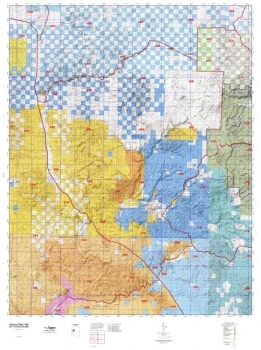 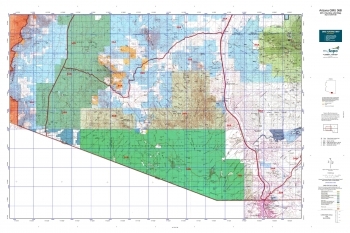 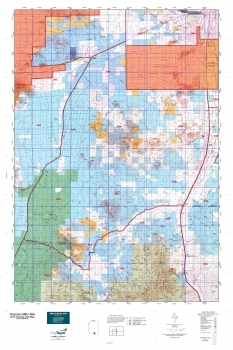 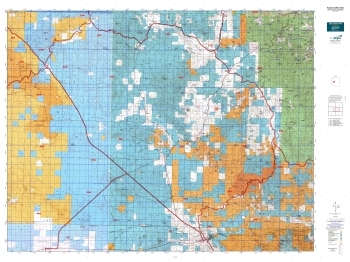 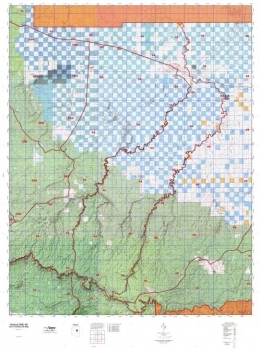 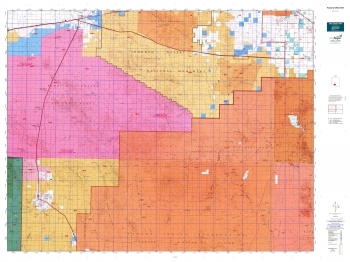 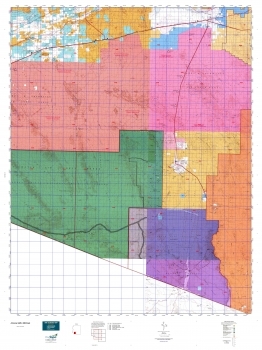 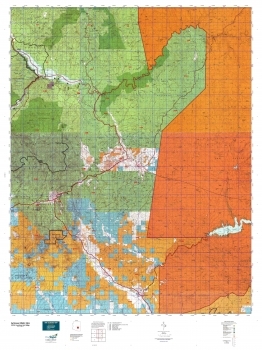 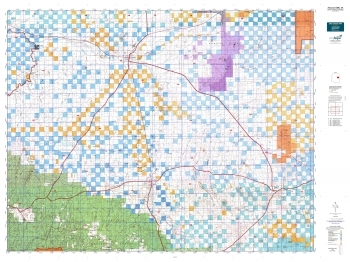 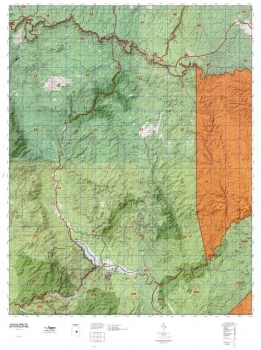 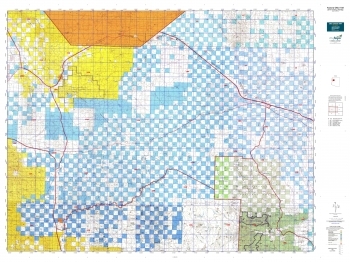 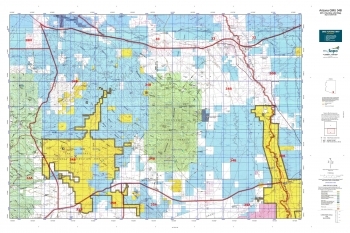 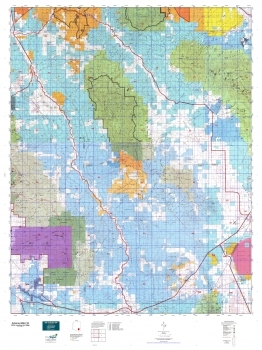 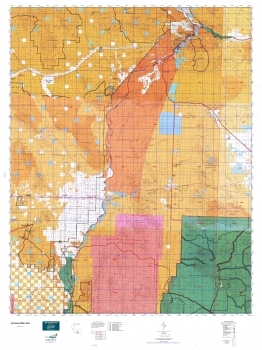 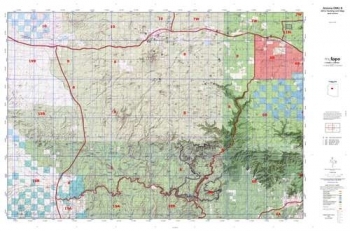 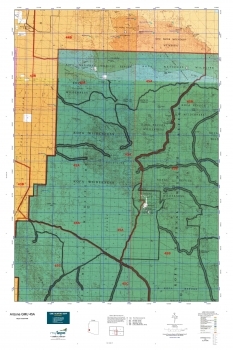 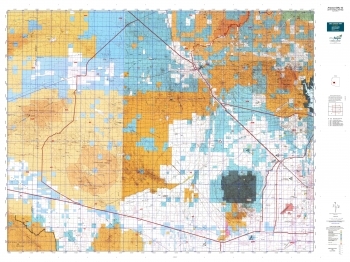 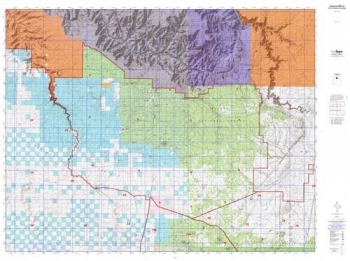 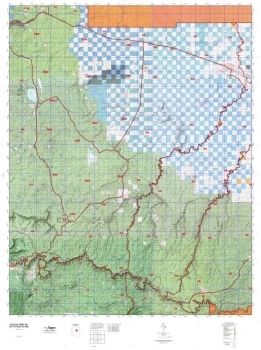 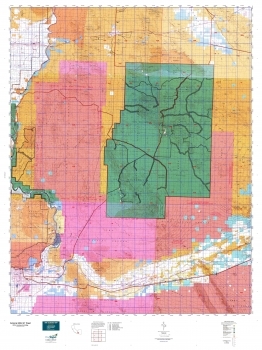 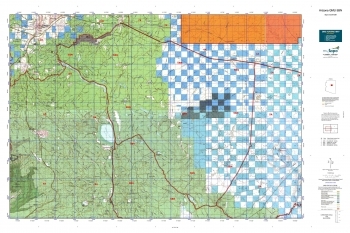 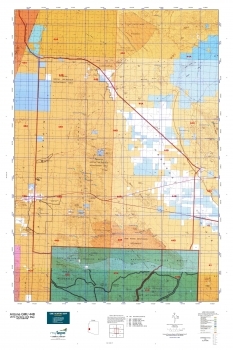 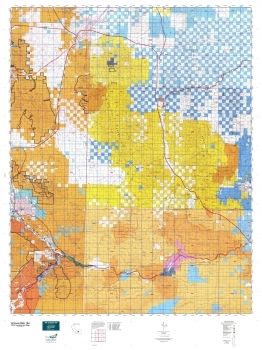 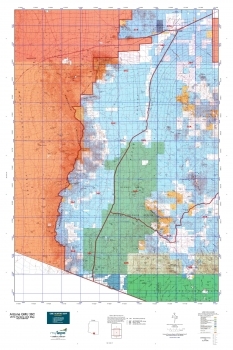 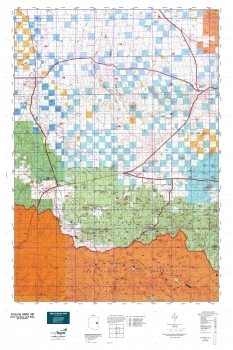 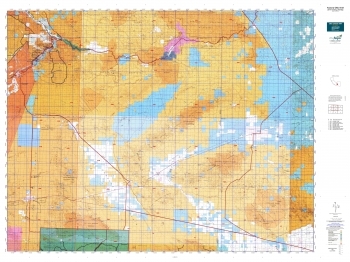 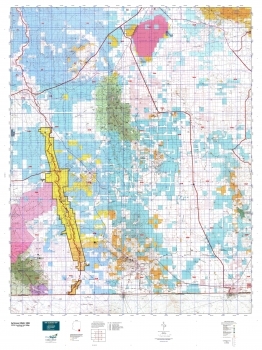 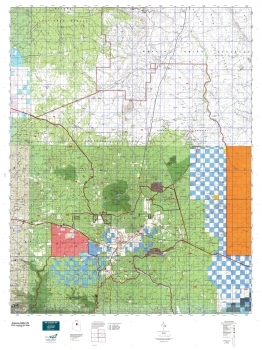 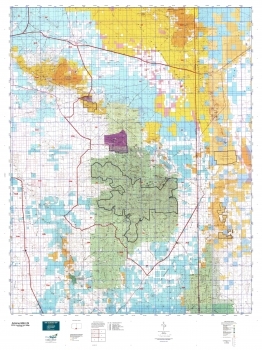 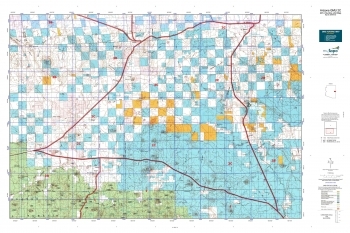 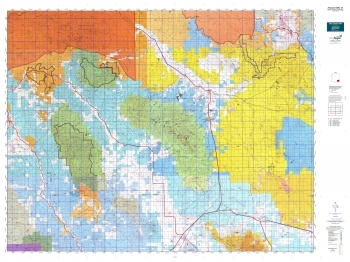 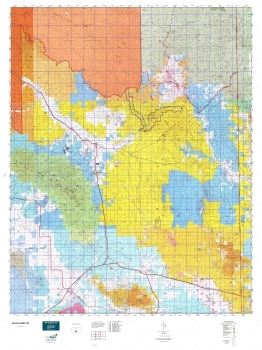 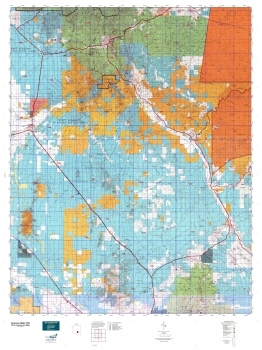 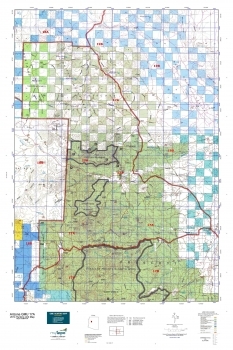 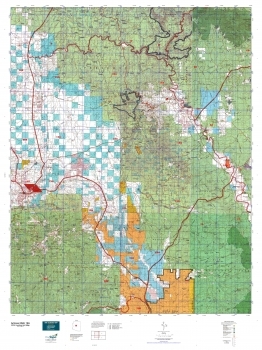 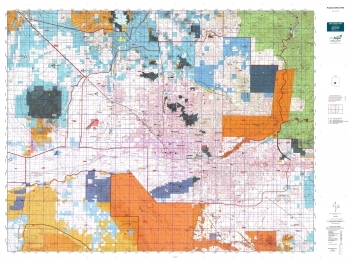 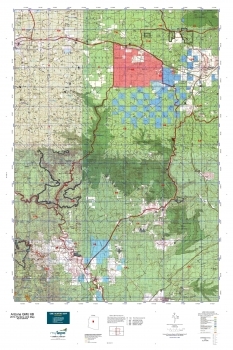 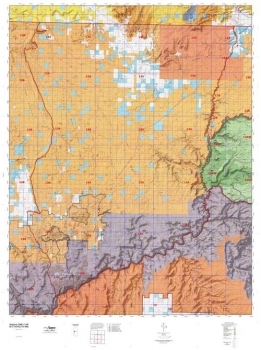 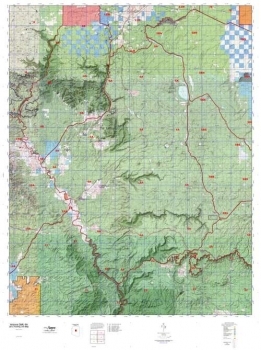 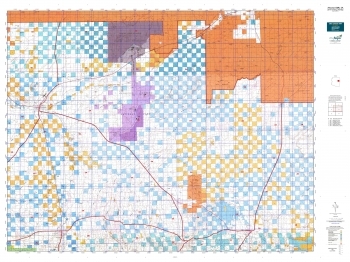 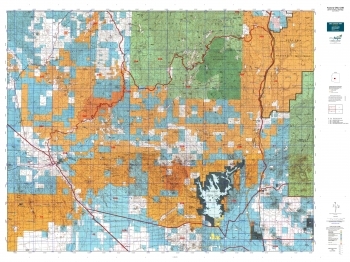 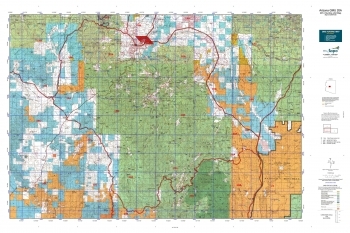 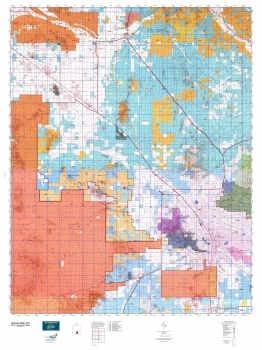 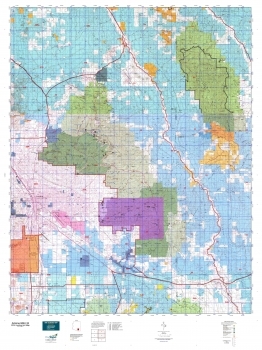 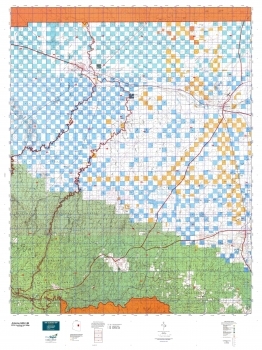 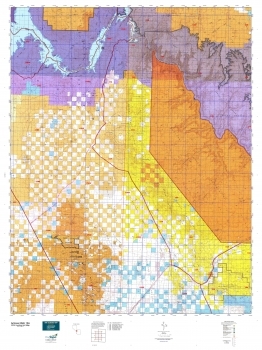 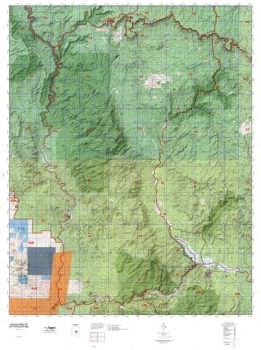 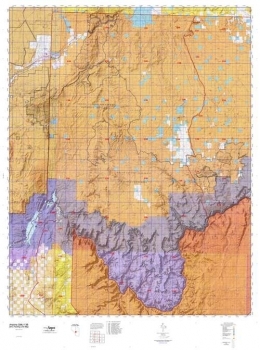 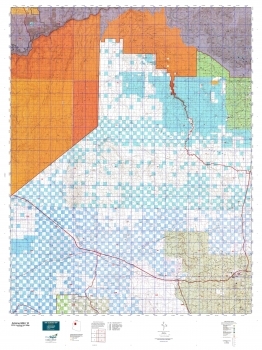 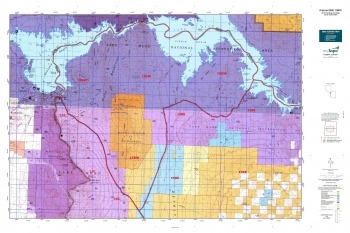 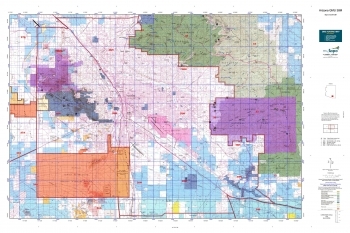 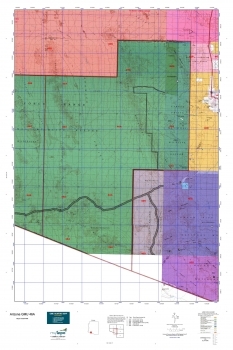 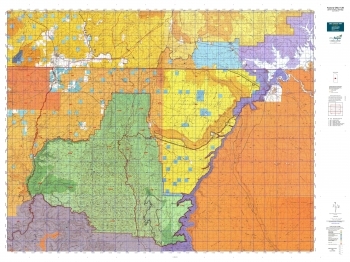 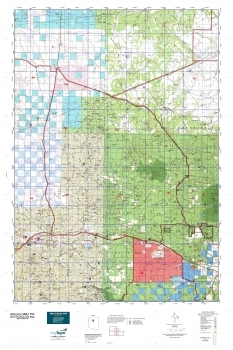 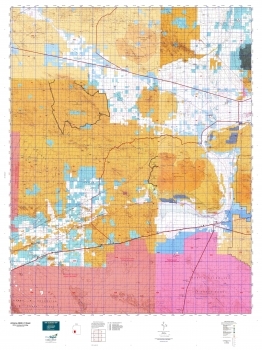 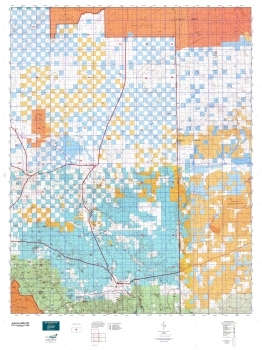 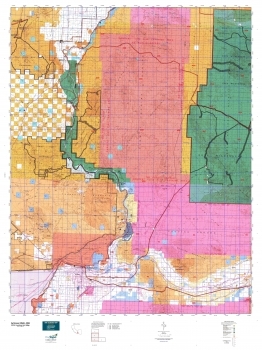 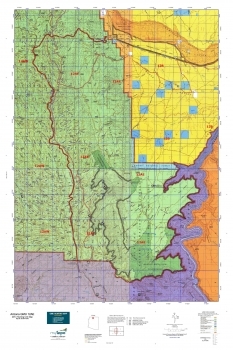 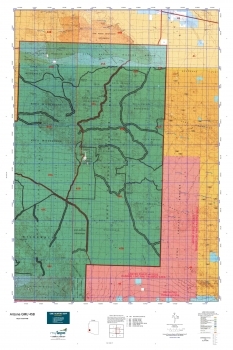 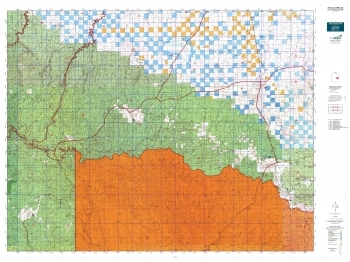 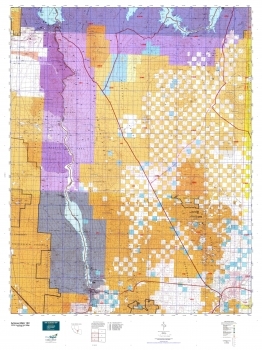 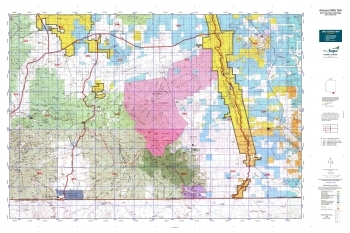 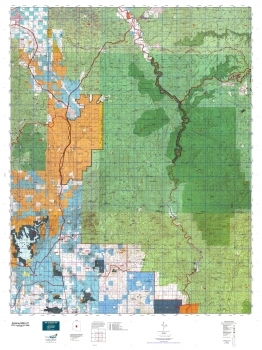 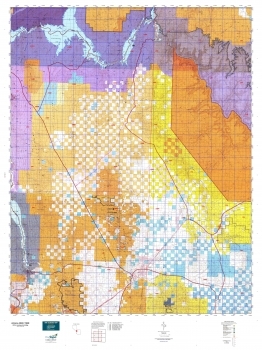 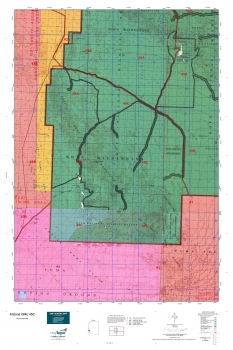 Unit 6A almost entirely lies within the Coconino National Forest, with small islands of private properties in various sections. 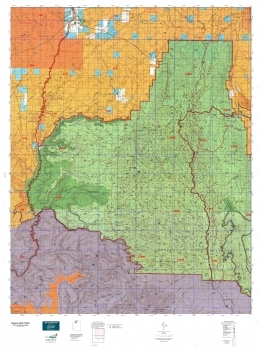 This region is famed for offering one of the most diverse species of big game, such as trophy elk, mule deer, whitetail deer, rocky mountain bighorn sheep, antelope, mountain lion, black bear, turkey, and javelina. 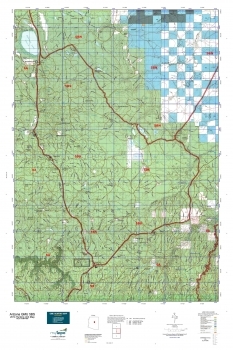 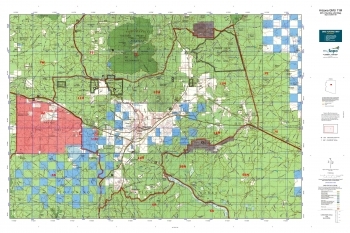 Access throughout Unit 6A is very good mainly by forest roads and trails. 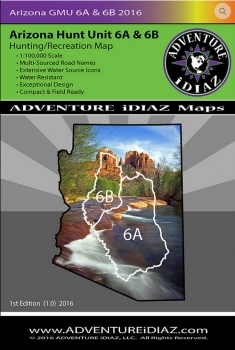 Please use caution when accessing them. 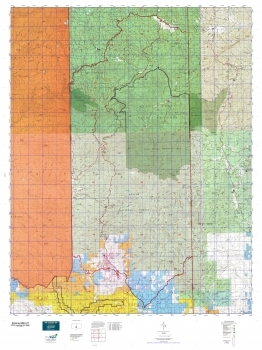 Due to weather conditions and other restrictions, road closures can happen at any time without notice. 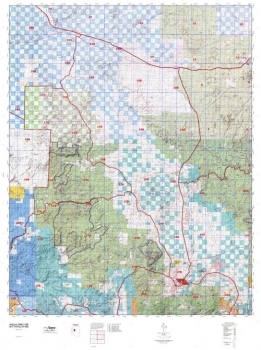 To obtain further information about weather, camping and access, please contact the Coconino National Forest and other land agencies.